This time we dive deep into Dave's DVD pile of despair. It's a shark film so the Jaws 'references' (if we're being extremely charitable) begin from frame one. 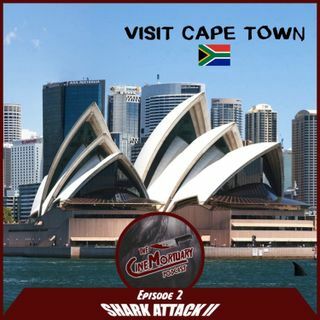 We should be angry at the lack of effort all round, but we just get confused over whether Shark Attack II takes place in Australia or South Africa. Or both?